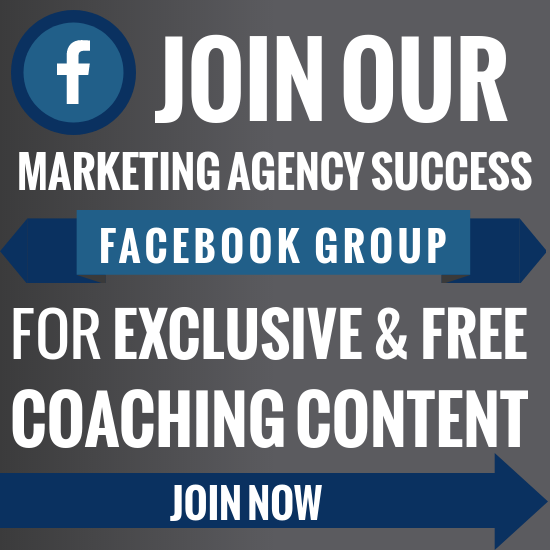 Are you struggling to build a pipeline of quality leads? Wondering how LinkedIn can help? 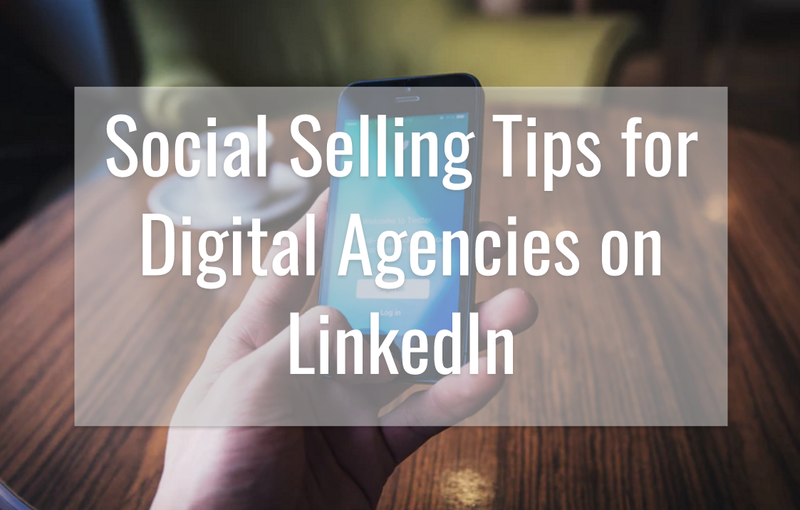 With the right forms of targeting, pitching, and engagement, you can use your LinkedIn profile to secure warm leads for your business. In this article, you’ll discover how to create an effective lead generation process with your LinkedIn profile. Think about the way you make general purchase decisions these days; more and more people are shopping online and with product reviews, comparisons and websites at consumers’ fingertips, consumers are more informed than ever, forcing sales professionals to change how they engage prospects and start engaging in a two-way dialogue. Furthermore, a strategy like cold calling is ineffective, inefficient, and unpleasant for those on both ends of the phone making the old way of selling dead. However, pre-call research and mutual connections can turn a cold call warm and greatly improve your prospecting success. 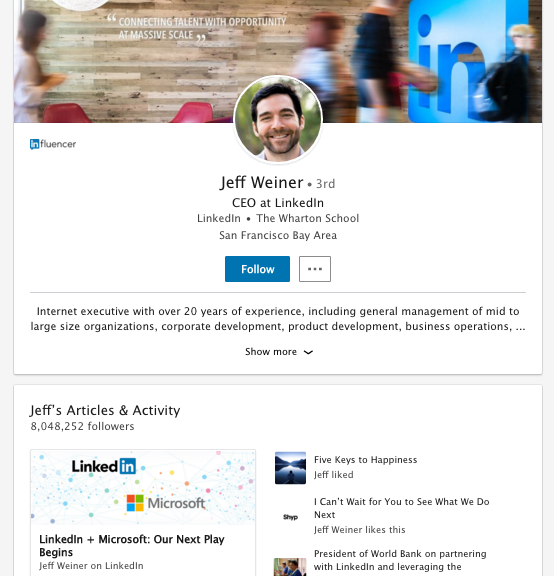 It’s time to leverage LinkedIn to uncover insights and reveal connection paths to your prospects. In fact, using LinkedIn will allow you to increase your appointment-setting rate by 16.7%. As previously mentioned, social selling is all about leveraging your professional brand to fill your pipeline with the right people, insights and relationships. Successful salespeople know that their focus should be outward on consumers and finding insightful ways to reach them, but social selling is about taking the relationship one step further. 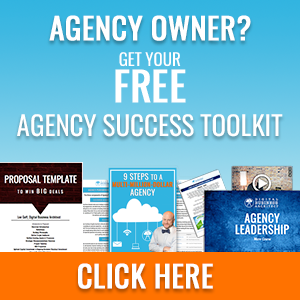 It’s about connecting with new prospects and establishing yourself as a thought leader in your industry by sharing up-to-date reports, insights and perspectives on your industry. Now LinkedIn has made available even more advanced tools and options to benefit Sales Professionals and sales prospecting has never been easier. LinkedIn Sales Navigator helps you find the right prospects, fast. With LinkedIn’s sophisticated algorithm, this sales tool gives you lead recommendations that are tailored to you. It also lets you easily save leads and follow updates of your prospects to turn cold calling into warm conversations. LinkedIn Sales Navigator also helps you stay informed and up-to-date with key insights to improve your sales workflow. Be in the know with timely and accurate information about your prospects with full visibility of their profiles. LinkedIn is the single most powerful tool on the planet for doing effective pre-call research and for tapping into your existing relationships. Online content that features your prospect. When sales people follow these 3 steps before reaching out, their conversion rate from initial prospects to appointments increases 16.7%. There are many strategies out there about lead generation and these strategies are sometimes not used cohesively. In order to take full advantage a system should be put in place to ensure that all the bases are covered. Much of the following you will have heard before, but when undertaken together in a step-by-step system, you can really begin to see results. Enhance your professional presence – Make sure your profile is at its best and showcases your customer-centric successes – prospects will want to see the value you provide your clients. Research your prospects – Look through their LinkedIn profiles to see who and what you have in common, what groups they belong to, and more. Connect with colleagues/customers – Grow your network to easily keep up with your customers, gain access to introductions, and let your connections know what’s new with you. Leverage recommendations and endorsements – Improve your professional presence and impress prospects with kudos from your satisfied customers. Make sure to pay it forward and let people know you respect and value them, too. Build prospect lists – Leverage LinkedIn’s Advanced Search capabilities to create highly-targeted prospect lists. LinkedIn premium has even more search criteria to choose from. From there you can review individual profiles to further filter your list. Use “saved search” – Don’t just build a prospect list – save it! When new results come in that match your search criteria, you’ll get automatic alerts, helping you keep up with new opportunities. 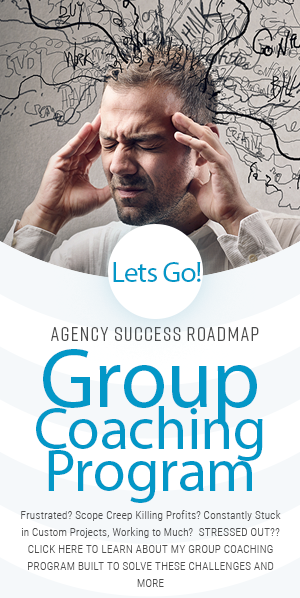 Join groups – Find the groups your prospects belong to (listed on their profile) and browse those member lists for additional prospects. You can follow people you’d like to keep track of and message them directly. Share your expertise – Post daily updates on LinkedIn to establish your professional presence and get noticed. Share interesting articles or insightful case studies, new products from your company, and ask questions to start conversations. Finally, measure your results. The metrics for measuring lead generation content’s success are a natural outcome of its role: the volume of qualified leads, the cost of those leads, and the number of conversions that they ultimately deliver. 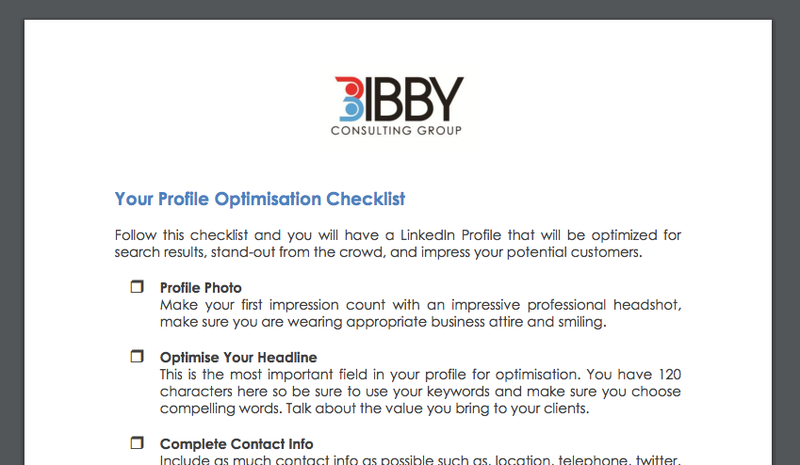 Click here to download your free 18 Step Profile Optimization Checklist. 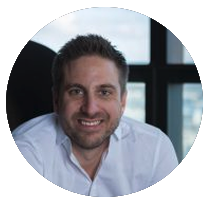 Guest blogger Nathanial Bibby is the founder of Bibby Consulting Group. His goal is to give your business the competitive advantage through his expertise in LinkedIn and lead generation.